Ok for 18 hours I will be in the air. Sydney-LA- NYC . So behave loons while I am flapping around. 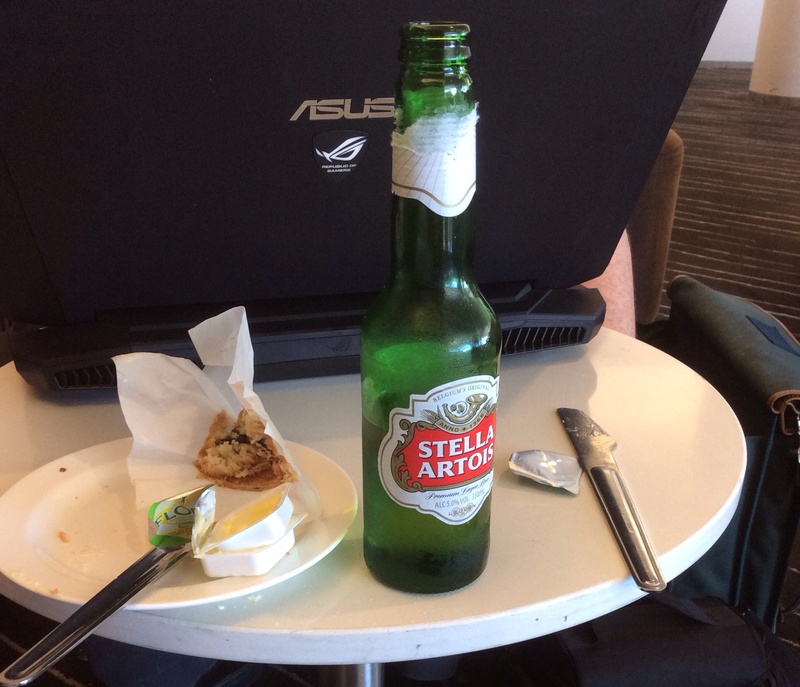 Currently lounging in the Qantas lounge …. I t’s bad enough when a corpse explodes in the apartment above yours, but what a nightmare when your insurance agency refuses to cover the damage made to your ceiling..Reason? Hello, we don’t cover for exploding bodies. A woman died in a head-on after posting to Facebook (while driving) “The happy song makes me HAPPY”. A German couple (eye roll) tried to sue for a refund on their Turkish holiday because it was ruined, thanks to the calls to prayer from a nearby mosque. Seems the couple weren’t impressed with the 6am loudspeaker calling worshippers to prayer, nor it being repeated an additional 4 times during the day. They also bitched in their claim that one of the armrests were missing on their flight home plus it was damn turbulent. Needless to say the case was thrown out after the judge reminded them “The call to prayer is customary in Turkey and is comparable with church bells in a Christian country,” oh and no one can predict flight weather. Boom! Sorry weak bladdered bookworms, the Vermont Library is locking its loos . Reason? Seems druggies are clogging the drains with hypodermic needles and other drug paraphernalia . Sheez, so now where are people suppose to read? 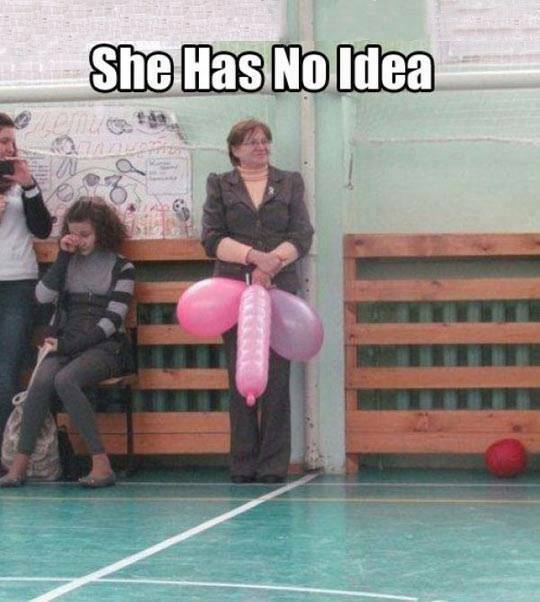 OK, this is either going to the biggest hit or an epic fail . Häagen-Dazs Japan is about to release vegetable ice cream. Yes, it is true. The first flavours will be Tomato Cherry and Carrot Orange. Hmm, sounds like when they released frozen yoghurt and everyone thought it was good for them because it was “non fat”. I wonder if they will have Brussel Sprouts and Boysenberry?